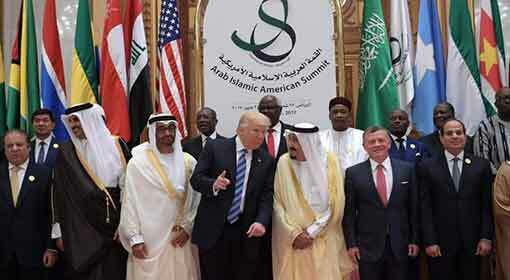 Washington/Riyadh: President Trump made a sensational claim that the Saudi Arabian ‘King Salman’ has expressed willingness to increase the crude oil production by 2 million barrels. 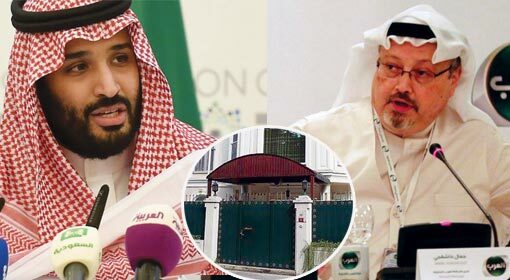 Although, Saudi has accepted the report about a discussion between the US President and King Salman, it has refused to comment on the matter of any such firm commitment given by the Saudi King. The price of crude oil has been showing an increasing trend over the last few days. The meeting between OPEC, the organisation of the oil producing countries, and Russia gave indications of increasing the oil production. But Iran has refused to comply. This had created a confusing environment in the oil market. US President Trump had commented that the crude prices are high and had appealed to the OPEC to take appropriate steps for this. 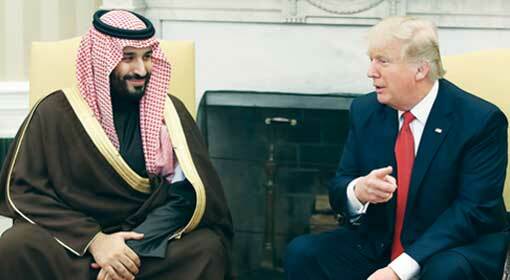 Claims were made that there were discussions between the United States and Saudi Arabia. 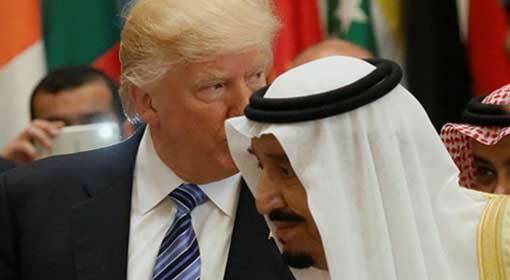 President Trump in his tweet on Sunday revealed that he had direct talks with King Salman of Saudi. 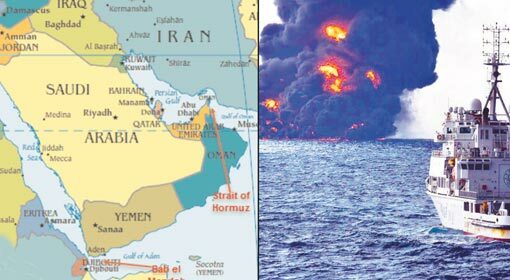 The tweet that followed said that there were discussions about increasing the oil production and claimed that Saudi had expressed willingness to increase the oil production by 2 million barrels. Trump’s statements have created a sensation and Saudi is trying to cover up for it. 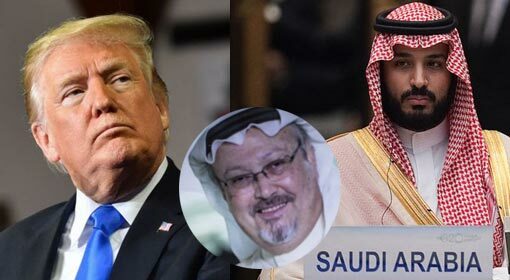 The Saudi agencies have accepted that there were talks between Trump and King Salman. 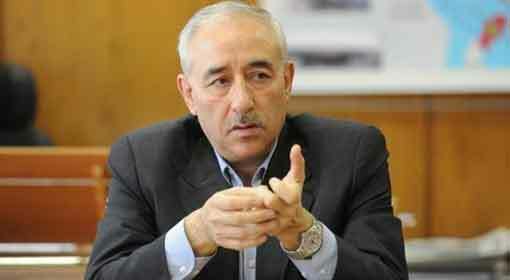 But they refused to comment on the promise made to increase the oil production. 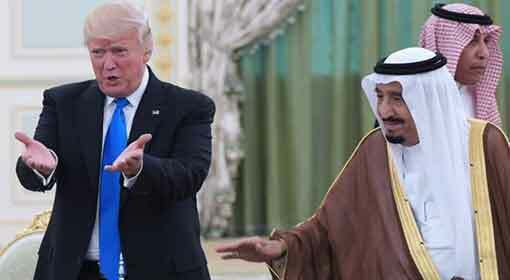 Therefore, there is a confusion about the exact nature of discussions between Trump and King Salman. Meanwhile in the meeting held last month between the OPEC and Russia, Saudi had expressed willingness to increase the oil production to 11 million barrels per day and Russia had indicated increasing the production by 20,000 barrels per day.